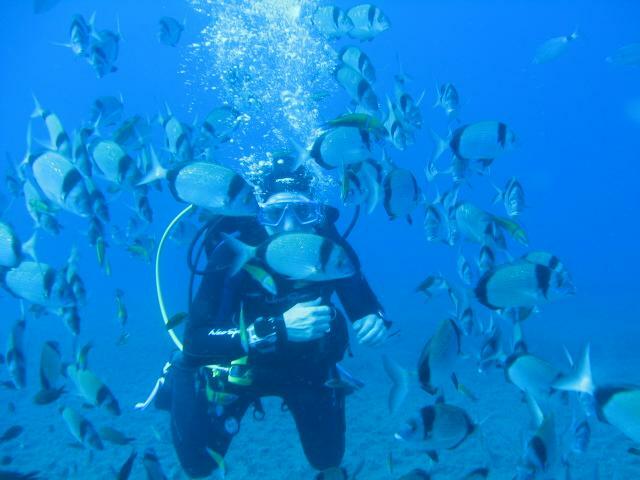 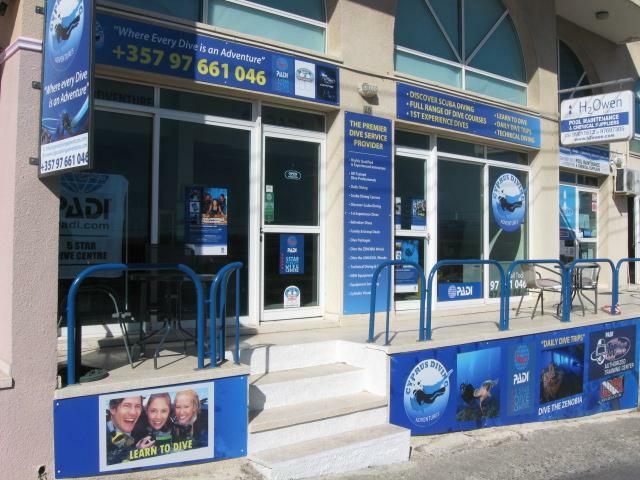 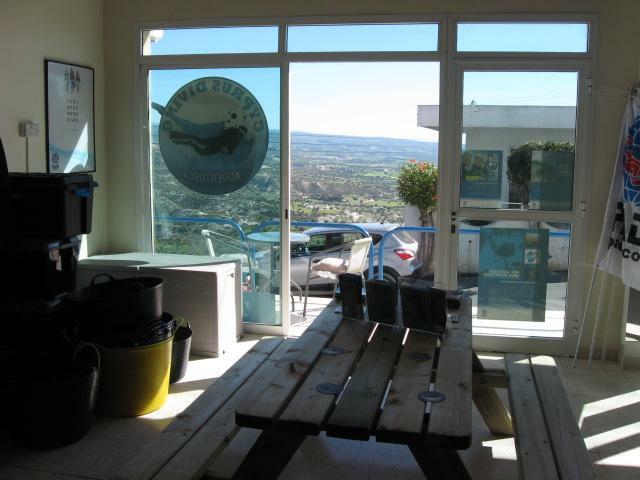 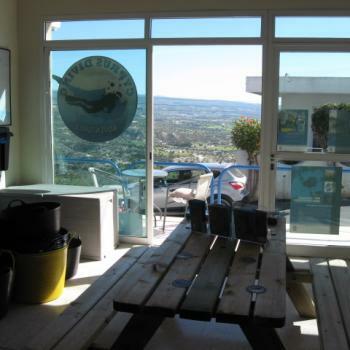 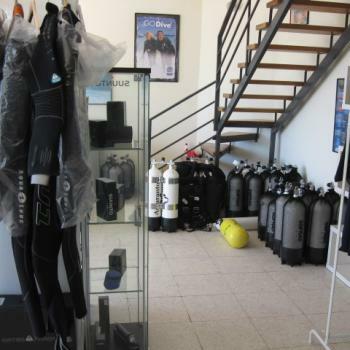 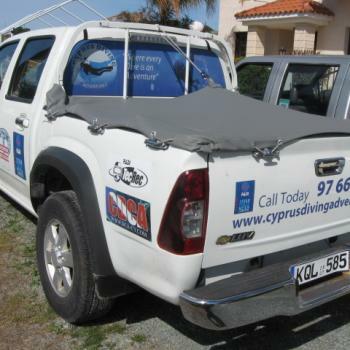 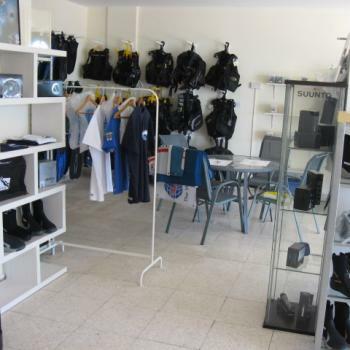 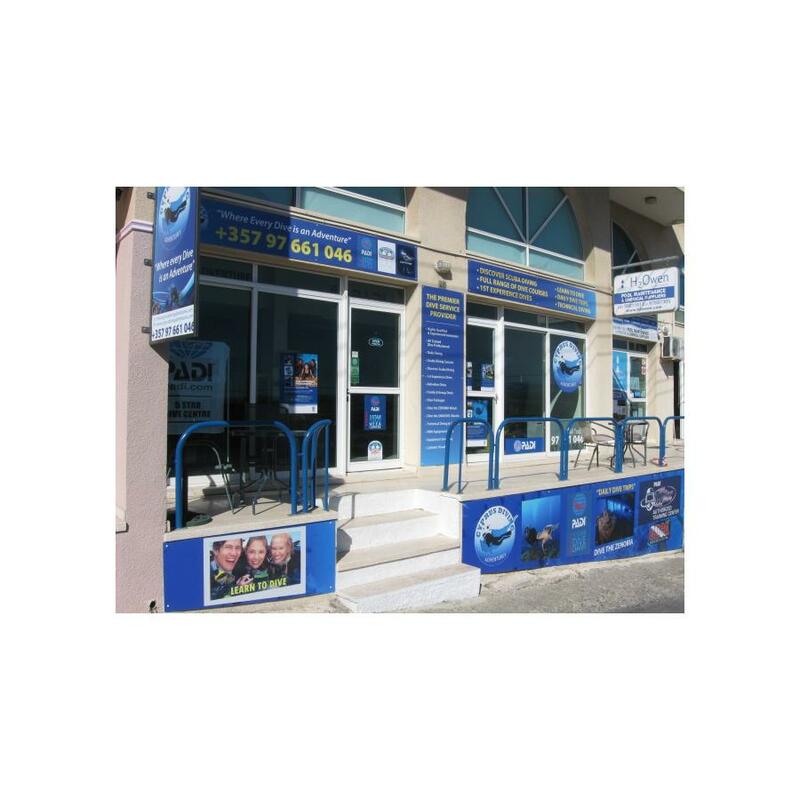 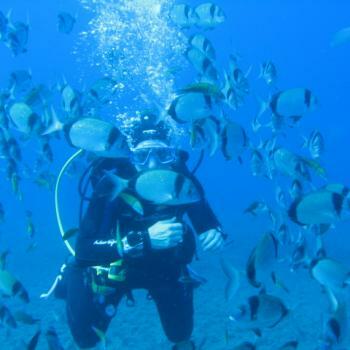 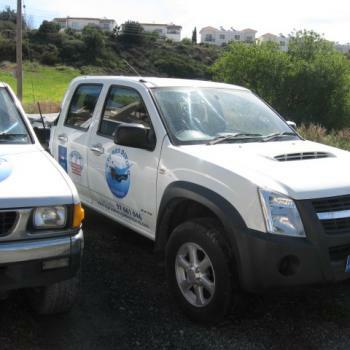 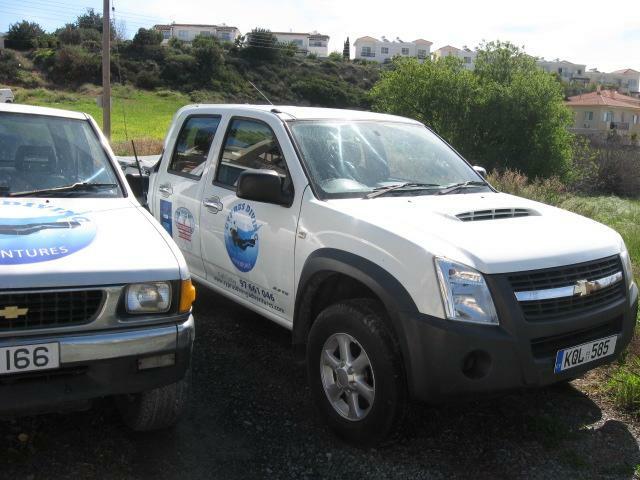 A Premier Dive Centre based in Pissouri and servicing Paphos & Limassol. 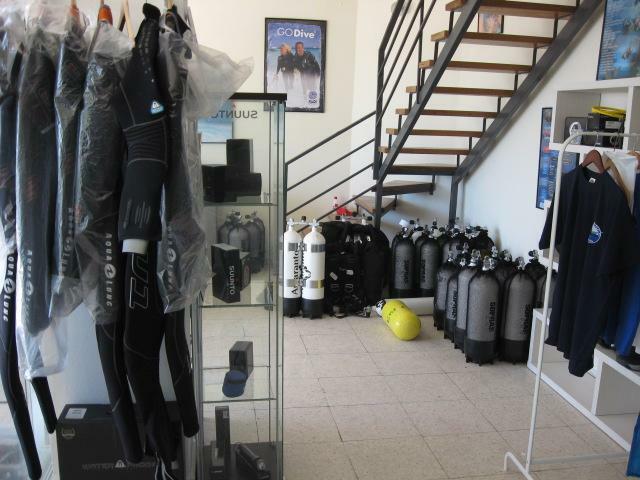 Padi 5 star, TecRec and TDI centre. 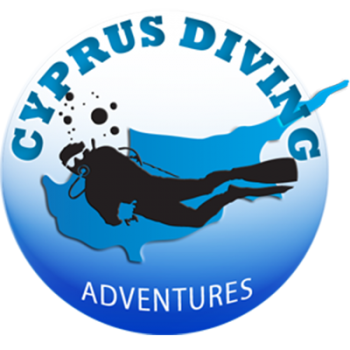 UK trained Instructors offering diving all over Cyprus and a full range of dive courses from beginners to experienced divers. 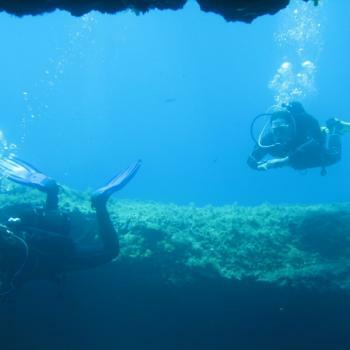 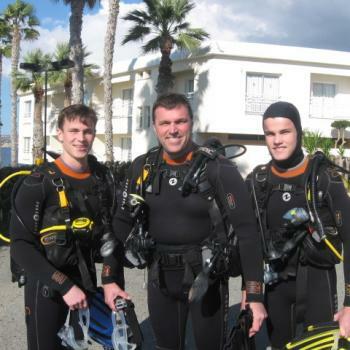 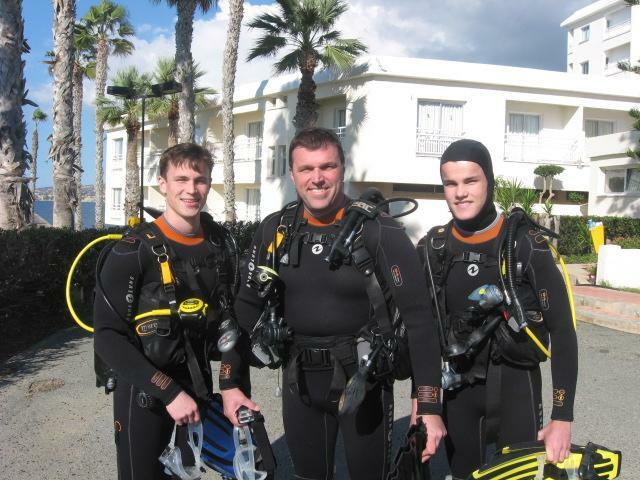 9 years experience diving and teaching in Cyprus with the most experienced and qualified Instructors in the area. 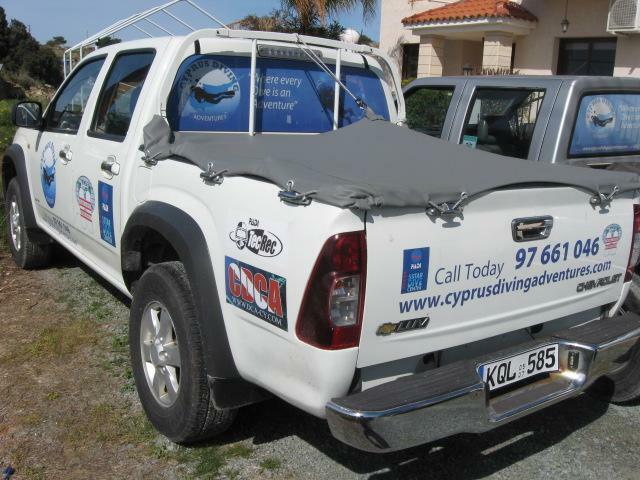 Free visiting service to your door available to discuss any requirements. 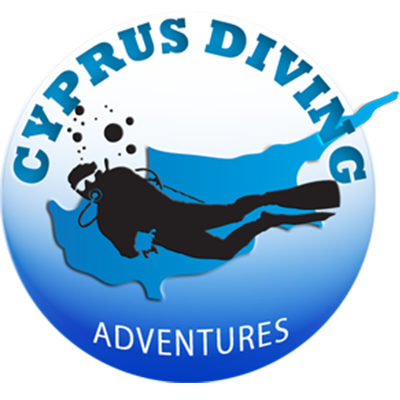 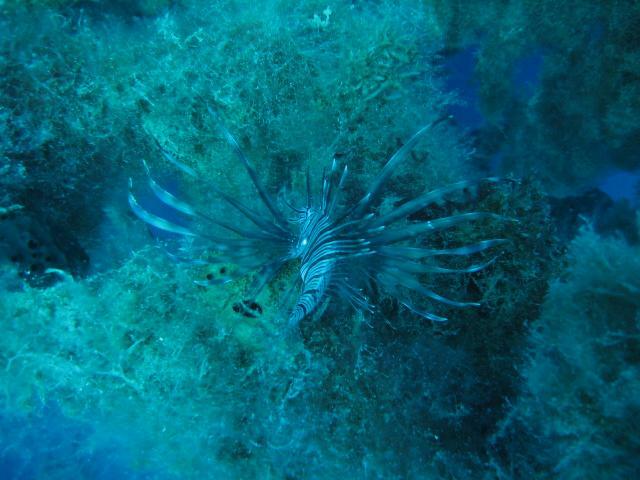 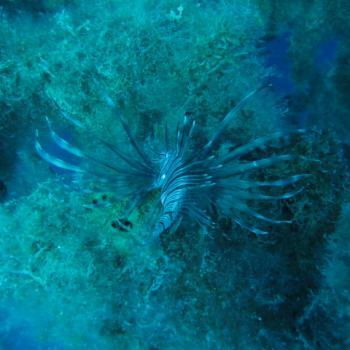 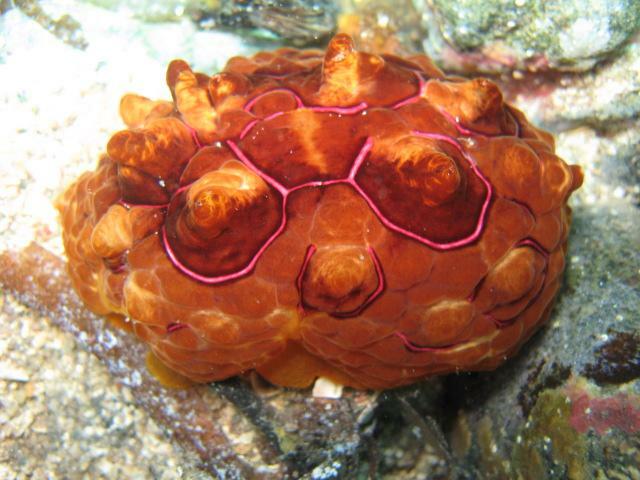 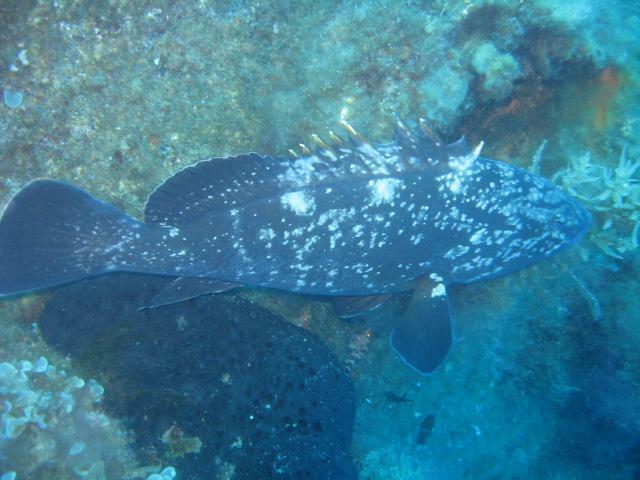 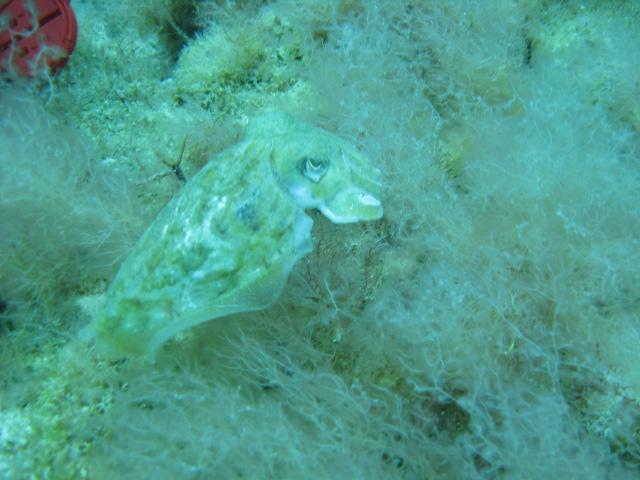 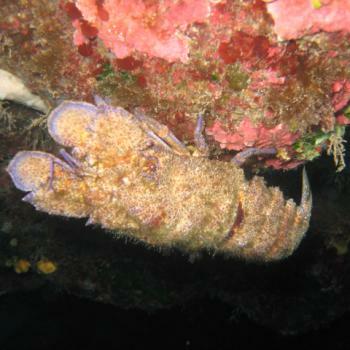 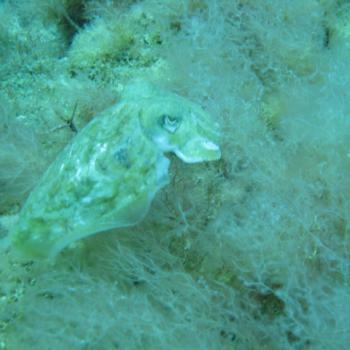 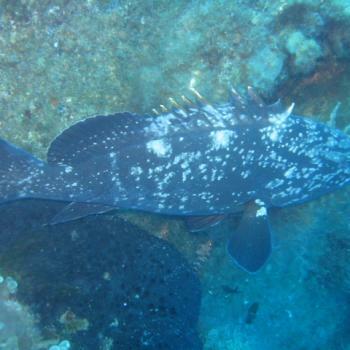 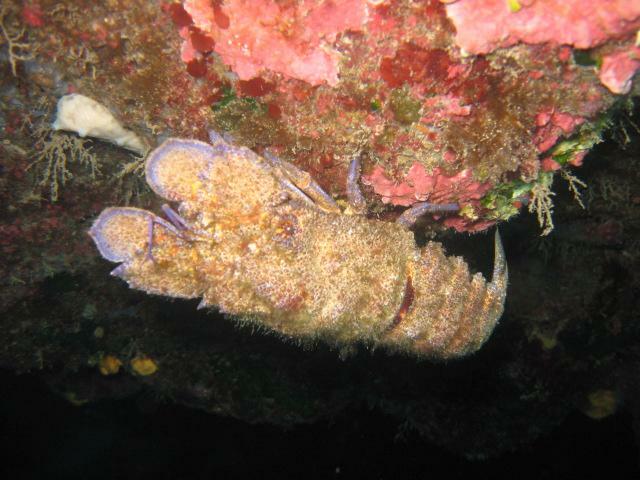 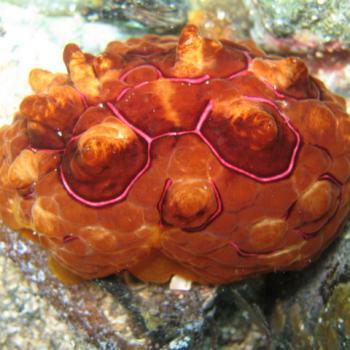 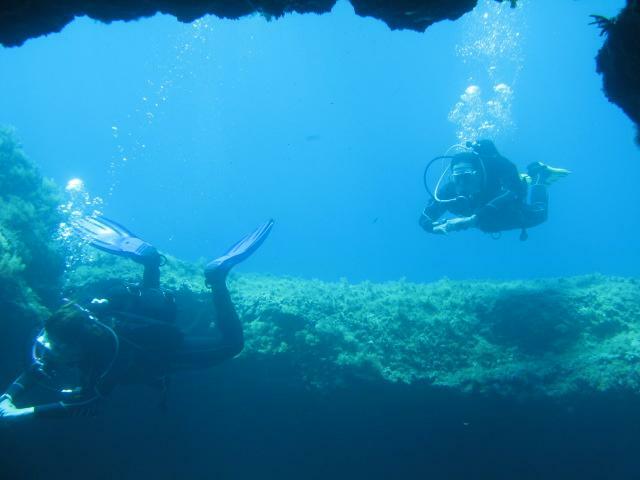 The Dive Centre is located in the heart of Pissouri and we dive daily in the Paphos and Limassol areas. 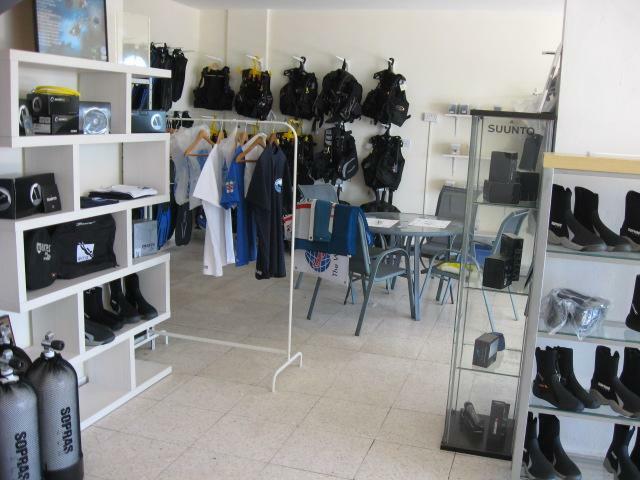 Full range of the latest dive equipment from leading brands.